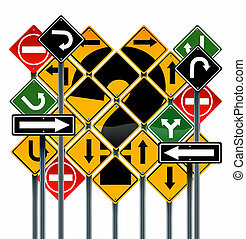 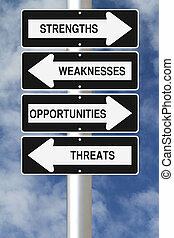 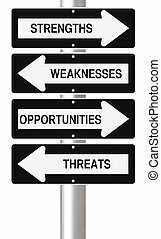 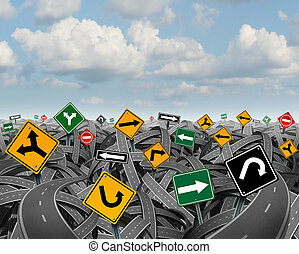 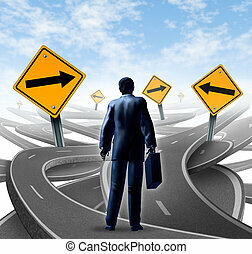 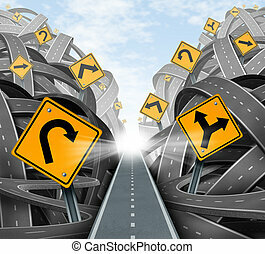 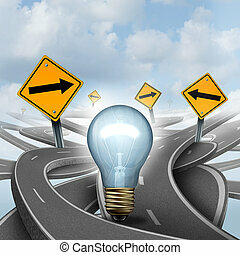 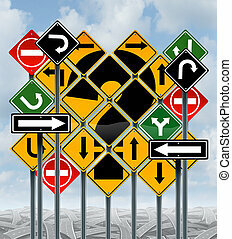 Direction choices choosing the right strategic path for business and life with a large group of yellow traffic signs with confused arrows tangled roads and highways in a chaotic path. 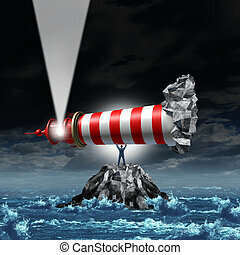 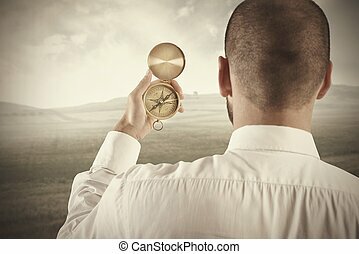 Direction leadership business concept as a strong manager businessman lifting up a lighthouse from a rock island and pointing the light up as a metaphor for illuminating a path to growth and success with strategic vision. 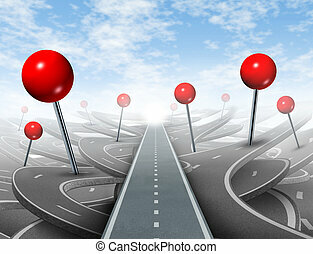 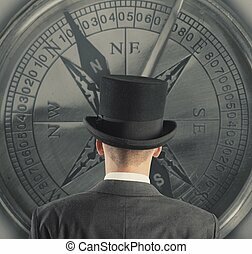 Direction Advice and choosing the right direct clear path to success with red push pins as confusing guides on the wrong roads as obstacles to financial wealth. 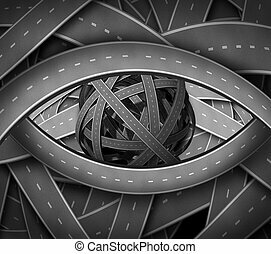 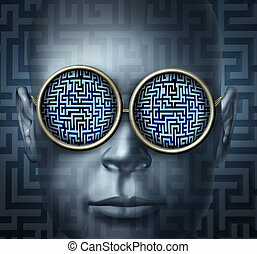 Vision direction business concept with twisted confused roads and highways in the shape of a human eye as a financial symbol of path and leadership to the way forward to focused success. 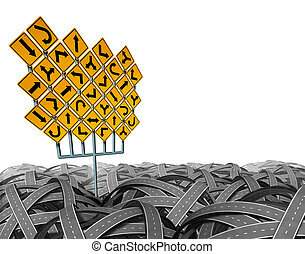 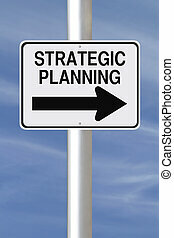 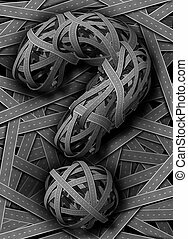 Direction uncertainty with a landscape of confused tangled roads and highways and a group of traffic signs competing for influence as a symbol of the challenges of planning a strategy for success. 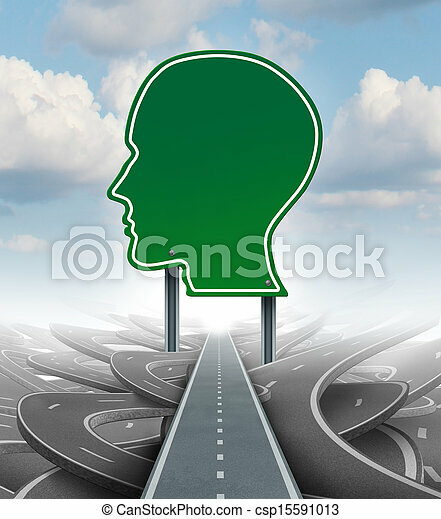 Direction choices choosing a strategy or path as a business concept with confusing different yellow red green[ street signs and tangled roads as dilemma questions for solutions for success on a sky background. 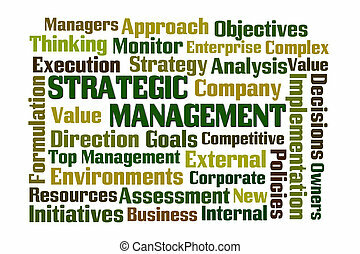 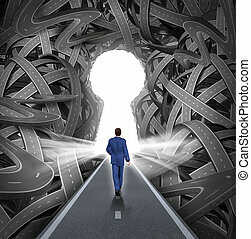 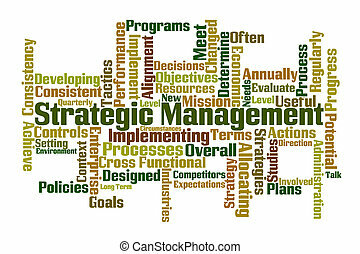 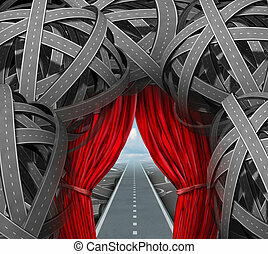 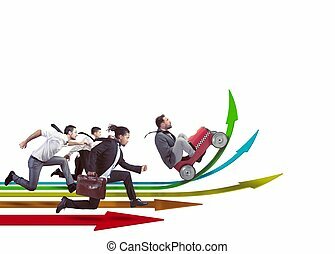 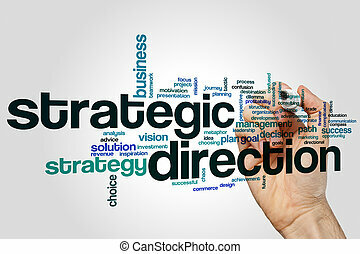 Confused Direction Solutions and clear strategy for business leadership with a path to success choosing the right strategic path with a question mark of tangled roads and highways. 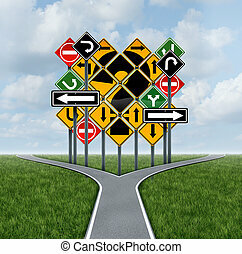 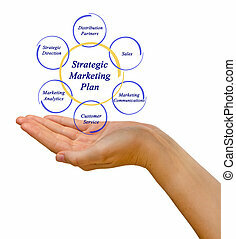 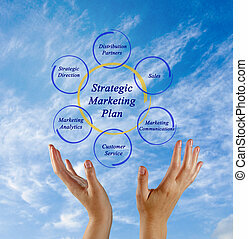 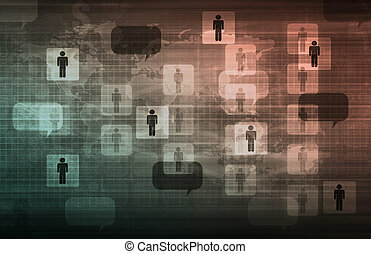 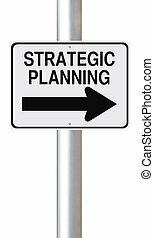 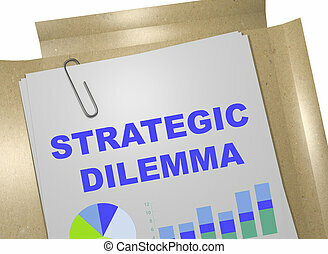 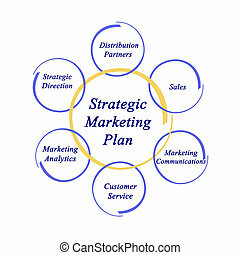 Confusing direction decision questions deciding on a clear strategy for solutions in business with a crossroads path to success choosing the right strategic plan with the challenge of a group of confusing traffic signs as a guide.